What is a "Seedy Saturday?" 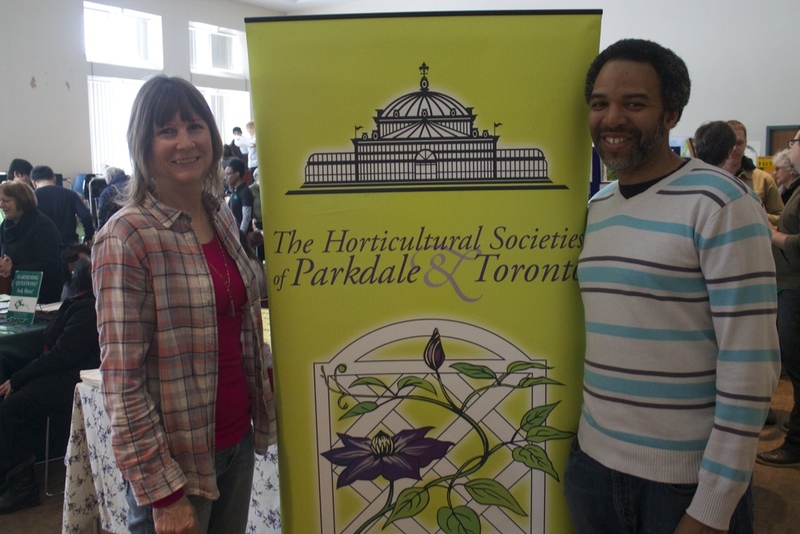 Dates for Seedy Saturday events across the GTA for 2017. 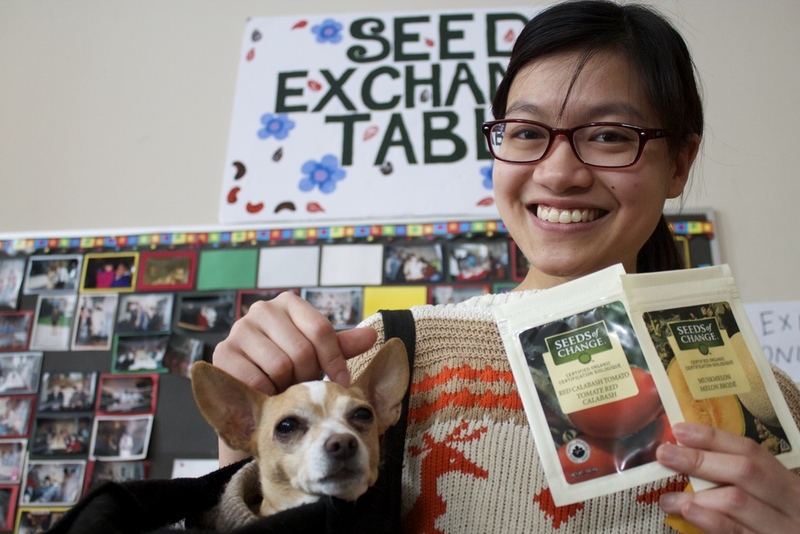 From our friends at the Toronto Seed Library: Seedy Saturdays are annual seed exchanges, a series of gardening fairs and celebrations of seeds that occur during winter and early spring throughout Toronto and beyond. The events originated in Canada in the early 90’s, and have since spread across the world. Each Seedy Saturday (or Sunday) hosts a seed exchange where people can donate, return or borrow free seeds and to purchase seeds from local seed farmers. 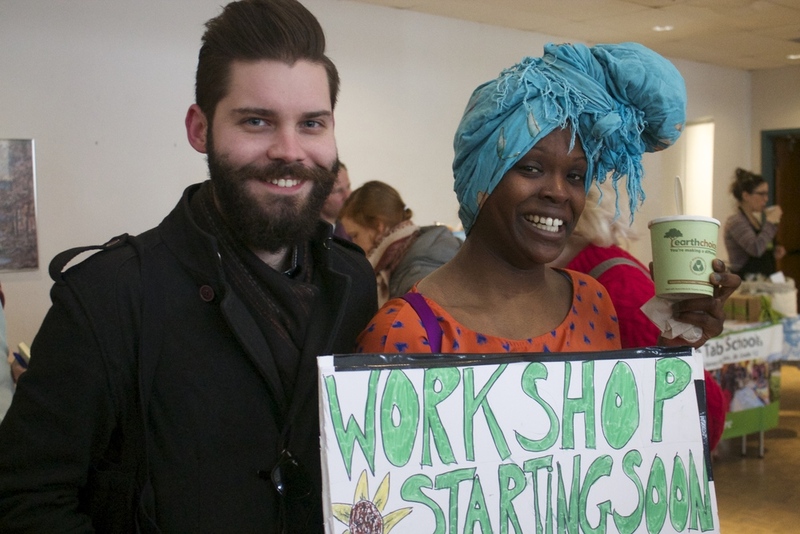 Seedy Saturdays often include speakers, vendors, tasty foods, and workshops — ranging in discussions of how to plant a seed, to pruning, to seed saving to creating an urban garden habitat. 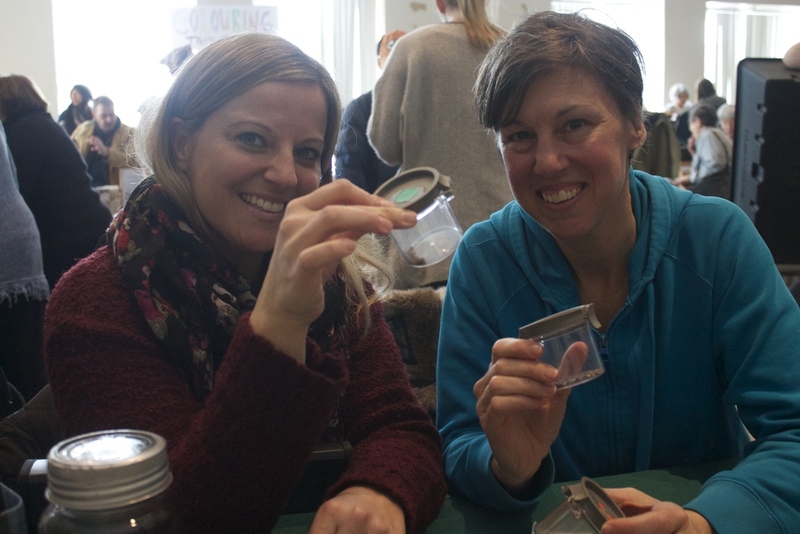 If you are interested in learning more about seed exchanges and volunteering for the upcoming year, or you would like to be a vendor, information provider, or workshop facilitator, please email monique@greenestcity.ca.